Participants’ evaluations of the forum were positive, with all participants believing that the document produced would reflect the needs of their communities, and participants commenting that the forum was very useful, and that the conversation and sharing of views was one of the most valuable parts. After a fantastic outreach and a strategic planning retreat, the Narok team has planned to use the system for civic education, positive civic engagement, advertising events, and monitoring and responding to signs of tension or conflict. The team began by researching and writing a hot spots analysis of Narok, which summarizes hot spots in each of its current areas as well as throughout the District. 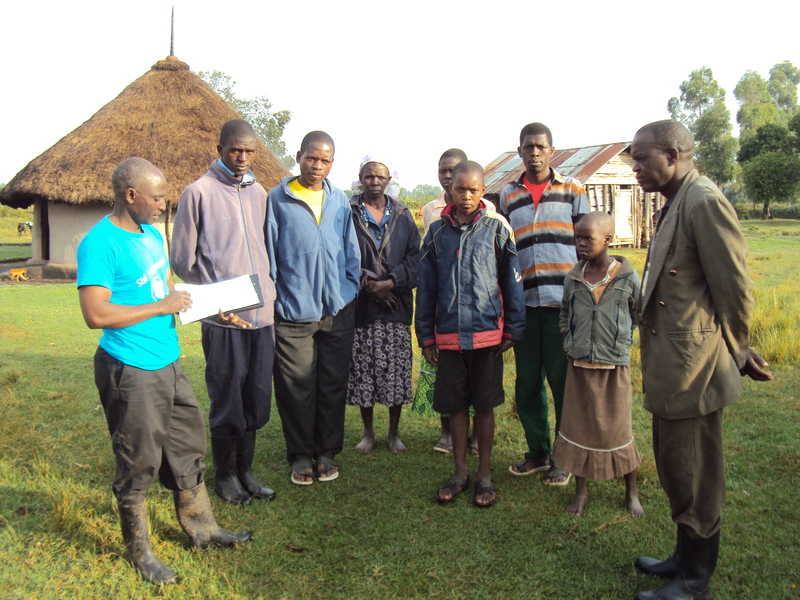 They are now engaging representative community leaders for small meetings in each of their focus areas (Narok Town, Ololulunga, Mulot, and Mara Aitong) to receive feedback on the report, introduce the SNA-K Narok chapter to these leaders, and understand where there is potential for additional collaboration and support with these community groups. The first forum is scheduled to take place on July 21st in Ololulunga.